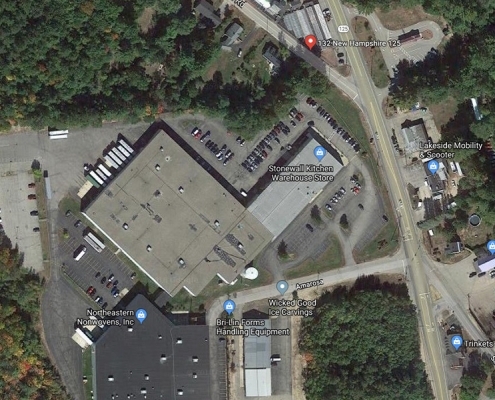 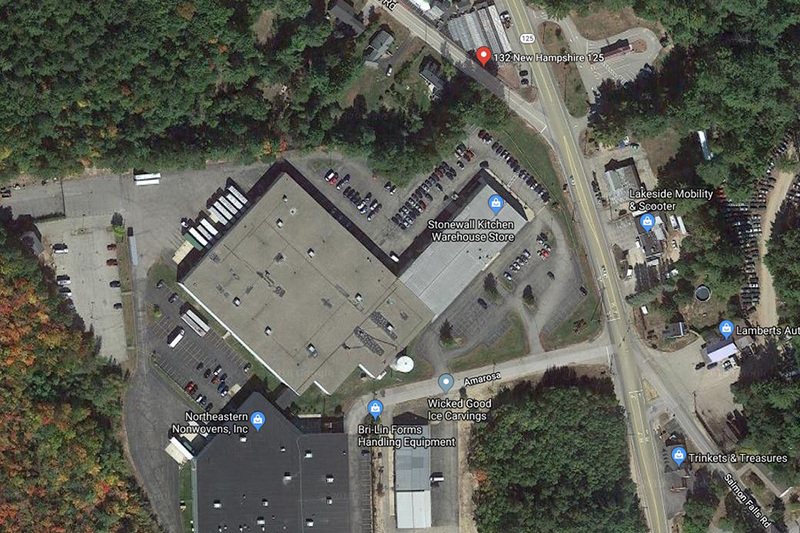 Located three miles outside of downtown Rochester, NH just off the Spaulding Turnpike, 7 Amarosa Drive is a manufacturing/distribution facility in the heart of New England offering easy access to Massachusetts and Maine. 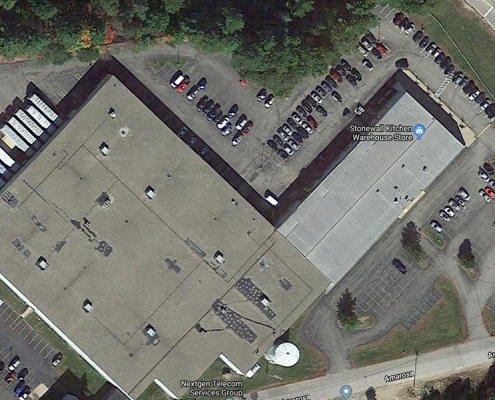 Roof: Building 125: ballasted EPDM roofing membrane, Building 126 ballasted EPDM roofing membrane. 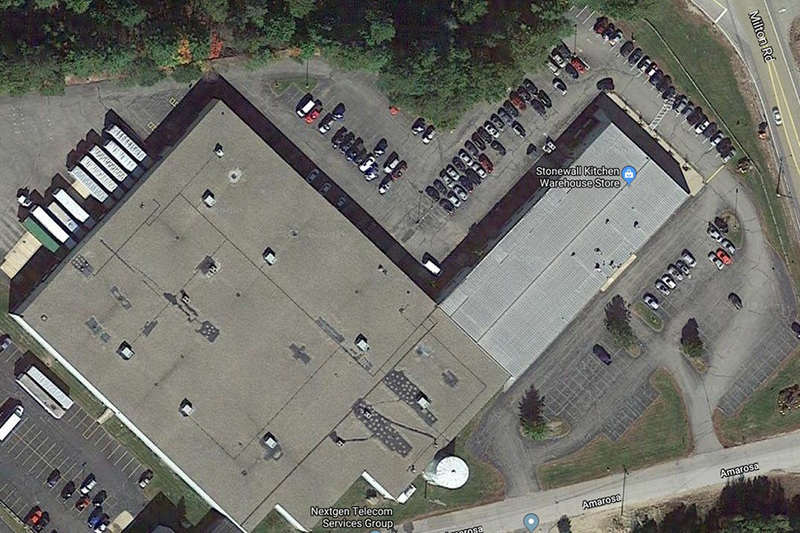 Bay Size: Building 125: 40 ft. by 40 ft. and 33 ft. by 48 ft.; Building 126: 40 ft. by 40 ft. and 25 ft. by 30 ft.
Utilities: Public water, sewer, drainage; Citizens Gas.